Why is Waze Carpool Cool? Isn't this what other ride-sharing services do? 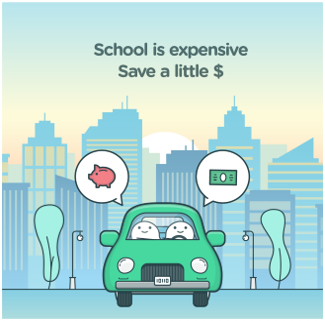 No, Waze is specifically meant for commuters, the driver is limited to providing two rides a day, and the amount they can earn is capped. Plus, this is much cheaper for the rider!